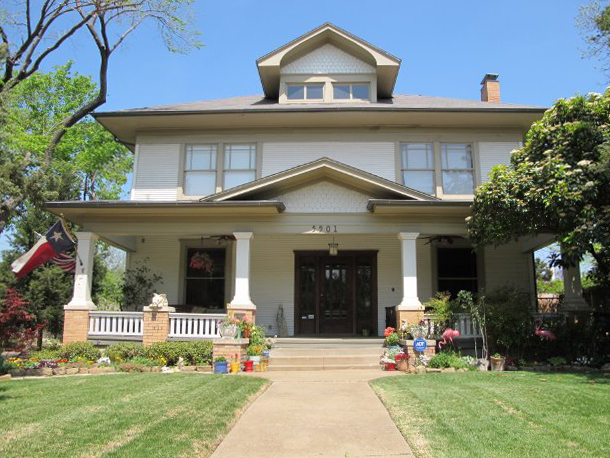 The April 2011 winner of the Belmont Addition Yard-of-the-Month is 5901 Palo Pinto. Thanks for making our neighborhood more beautiful. Nominations can be made by any BACD resident for any property in BACD. (New construction homes are welcome too, not just original homes.) Anyone willing to participate on the committee will be able to vote, no commitment is required. We would love to have some volunteers to help vote on nominations. If you’re interested in participating, please contact Darren Dattalo at darren@homesintheloop.com. This entry was posted in Yard of The Month. Bookmark the permalink.